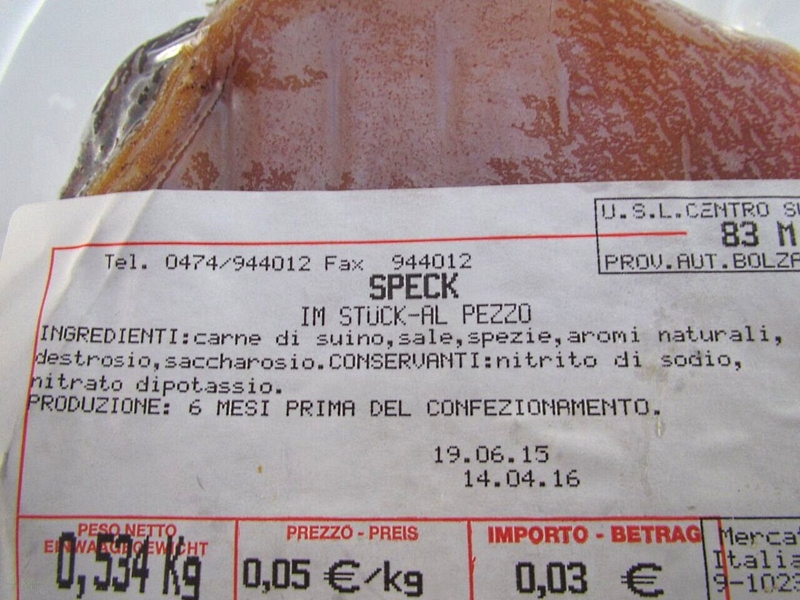 We can offer you a piece of bacon speck (about 500 gr.) 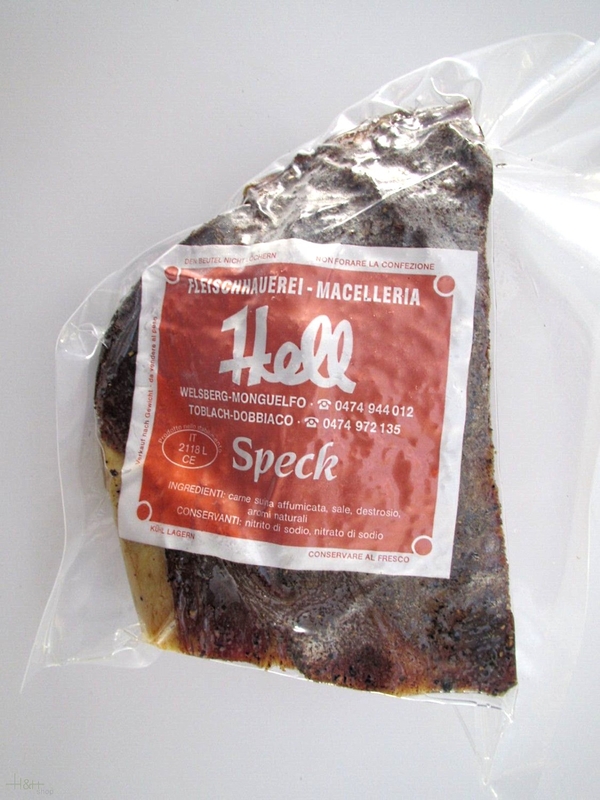 produced in traditional manner by the butchery "Hell" Welsberg located in the beautiful Pustertal valley in Italy. 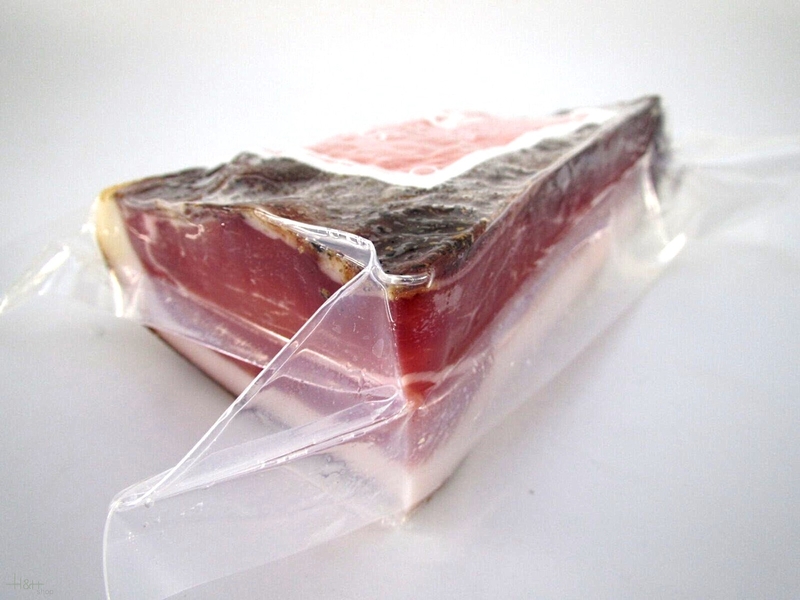 The more matured "Speck" is, the more it can develop the spicy flavour and full taste.. It's very delicious! Thank You! All good ** Thank you ! ..